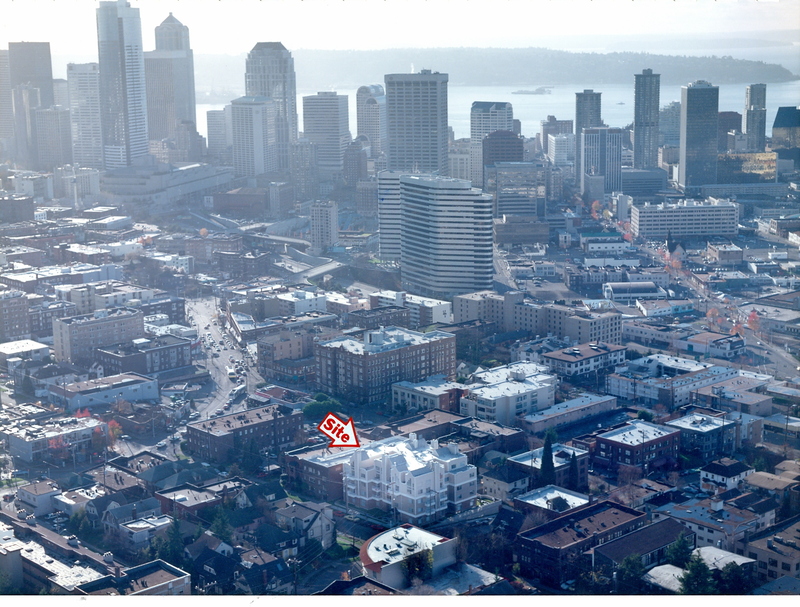 I purchased three lots with teardowns on them on Capitol Hill in Seattle on which to build an apartment building. I determined the mix and size of units and amenities to be included. After defining the project, I hired and managed the consultants to design and permit it. I raised the equity and debt and managed the investment partnership. I negotiated the construction contract, provided construction management, and held the contractor’s feet to the fire to complete the contract as agreed and obtain the CofO. 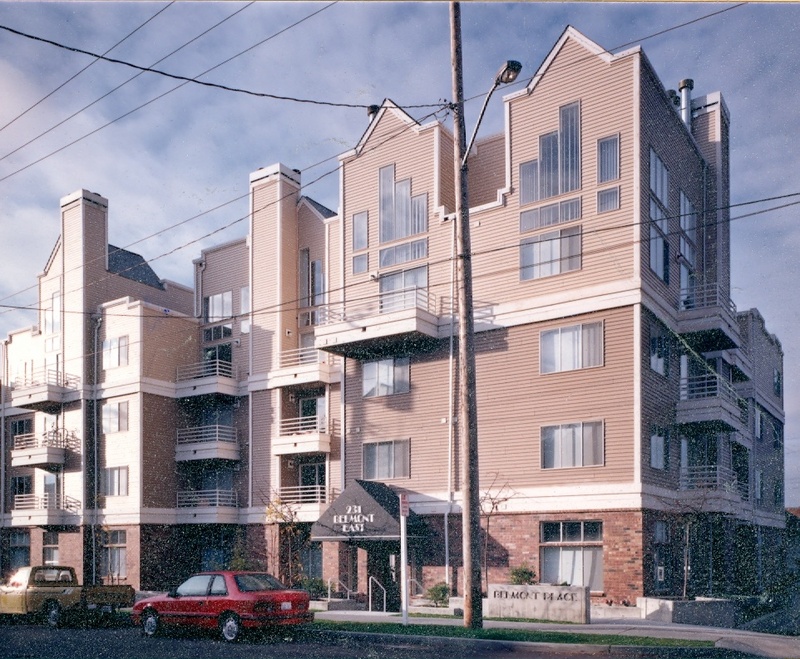 After the building was complete, I hired the management company and closely supervised their initial lease up campaign and subsequent property management. After seasoning the building, I hired a broker and negotiated and closed the sale. My partners and I made a substantial profit on the project.